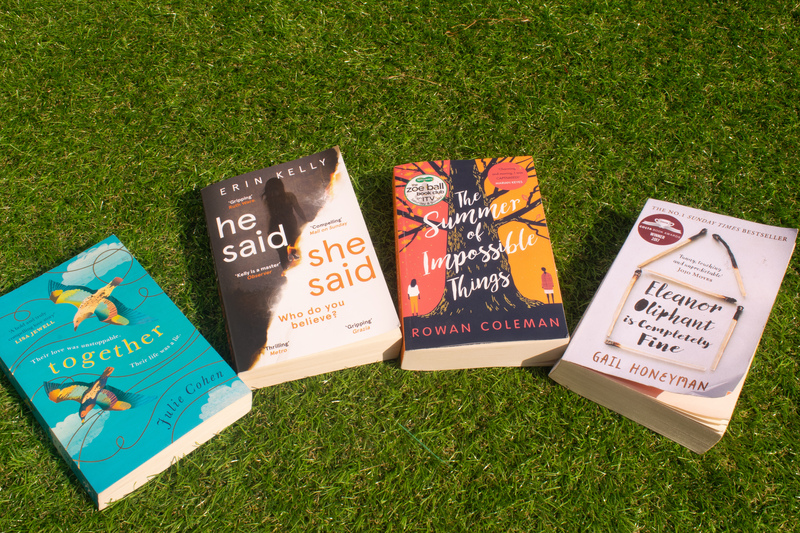 Okay, so something that’s become a bit of a tradition on my blog is sharing my summer reading list. 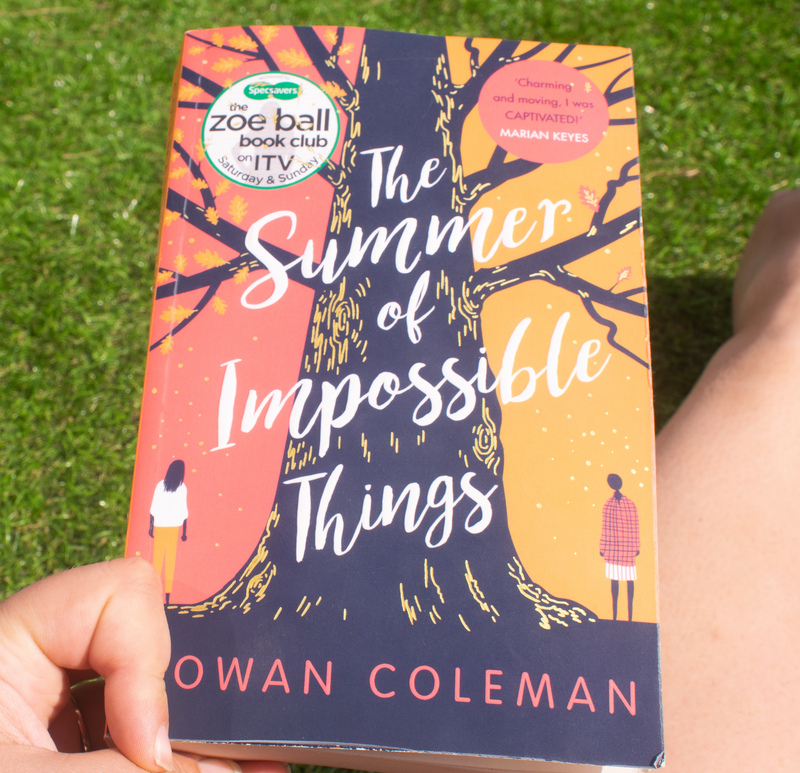 I tend to do a lot more reading for fun over summer than any other time because it’s when I don’t have course books to read or essays to write or revision to do; and this year is no different! In fact, this year my summer plans are even less than they have been before. With zack away and work being in Leicester (where I can’t stay over summer due to my rent contract), I’m a bit bored. And, although I am planning on filling my days with blogging and love island and dissertation research, I couldn’t help but pick up a few books to get me through! The way that I like to do this is, I’ll read the book and then write a mini review! I’ve got 4 to write about, and they’d all be perfect to take on holiday with you, so let’s get going. Oh wow, this book really broke my heart. I read it in two days during the heat wave and I didn’t want it to end. The love that Emily and Robbie, the two main characters, share is so special and pure; but it’s tainted by a secret. Working back from the present day when they’re elderly, through all of the important points in their timelines, you cannot help but fall in love with them and their relationship. However, when the secret is revealed at the very end of the book, my heart truly broke for them. I haven’t connected with characters like this for a long time. When I finished this book, I genuinely said out loud “that was a good book”. Full of twists and turns and mysteries, this is certainly one to keep you on the edge of your seat. I found it a little frustrating in the middle but that might just be because I’m impatient and really wanted to know what was going to happen! I’ve recommended it to Zack because I think he would really like it too. I’ll be honest, it took me quite a while to get into this one; I found it a little bit slow at the start. However, by the end, I loved it! Full of magic and the true meaning of love, this is a story that will stay with me for a long time. I did predict the twist, however, and I was a little disappointed that it wasn’t properly explained; but this book certainly captivated me. I’ll be honest, I really struggled with Eleanor Oliphant at first. I found her to be quite judgmental and unlikable, and that usually puts me off. If I hadn’t known the reputation of this book (and been urged to continue it on twitter), I probably would’ve given up on it. However, I persevered and, I’ve got to say, I am glad. 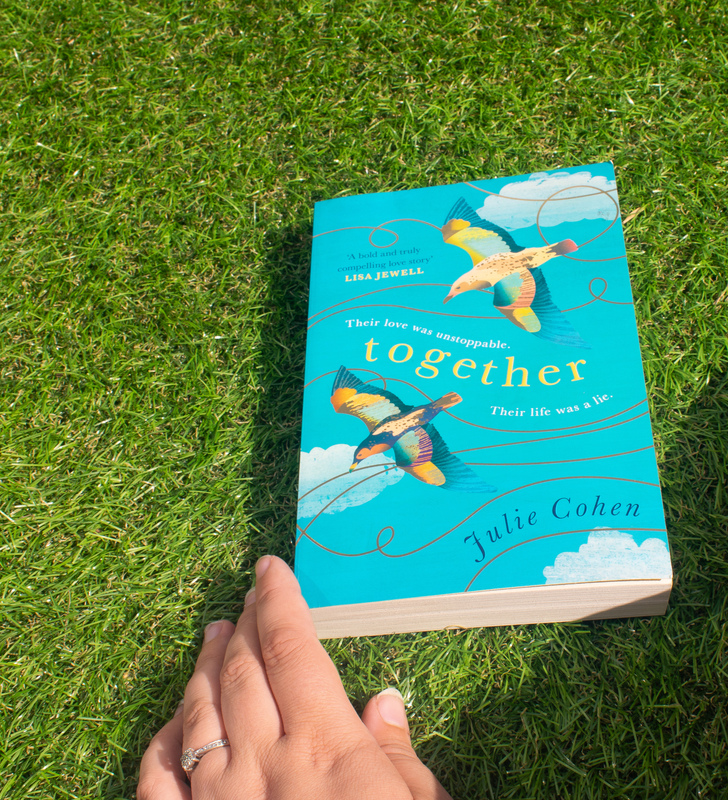 By the end, I certainly did enjoy this book and couldn’t put it down! It’s just a shame that we see more of Eleanor ‘before’ than afterwards, because I would’ve liked her ‘after’ story to continue. And that’s all I’ve read so far this summer! Have you read any of these? What did you think? I’d love to know in the comments! Eleanor Oliphant is definitely a slow burner and I feel it definitely got better as you go along. I gave it 5/5 but I agree with what you say; a bit more of the “after” wouldn’t have gone a miss! 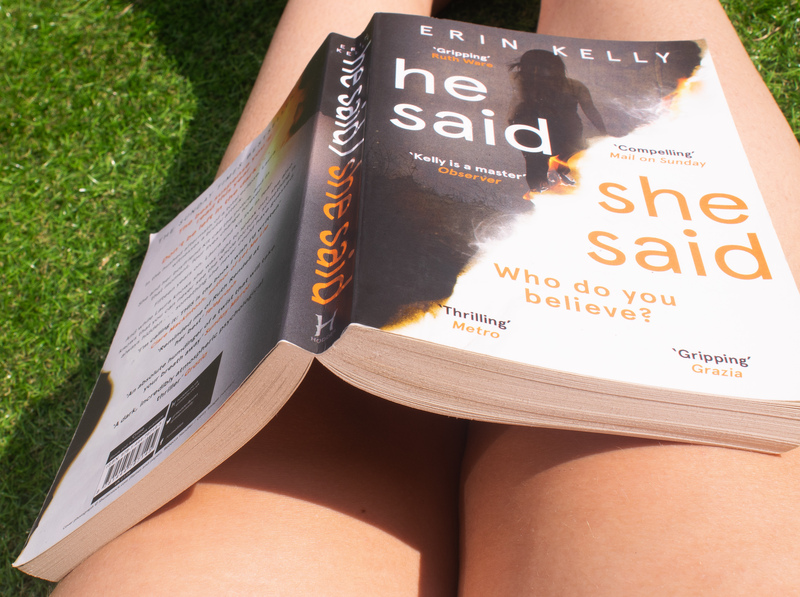 I finished He Said / She Said a few days ago and I really enjoyed it as well! Truth be told, I didn’t massively get into it until about three quarters of the way through the book but I got really hooked when Beth turned up at Laura’s house! I couldn’t believe some of the twists, especially about who was responsible for the glass and the fire! 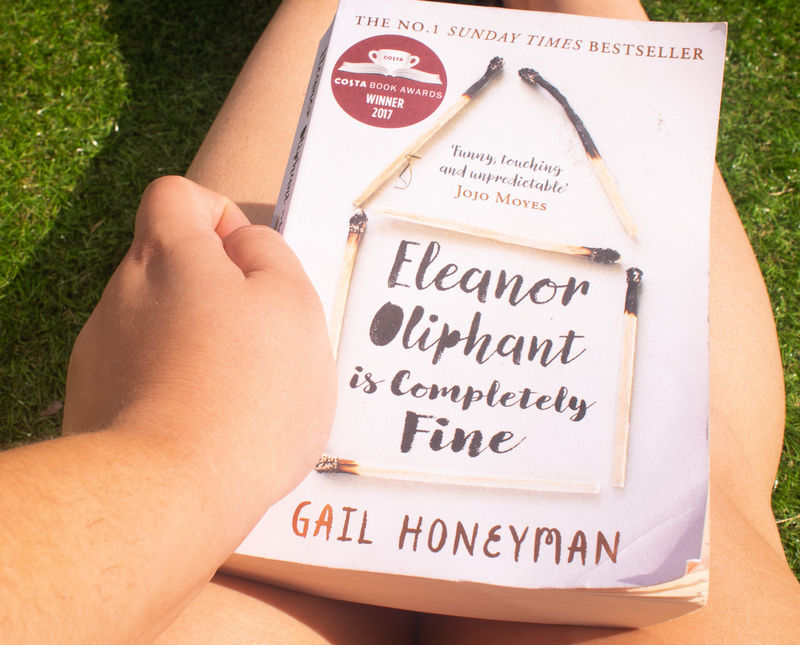 I absolutely loved Eleanor Oliphant, I was strangely charmed by her and I was so happy that it had a good ending for her! Great reviews as always!